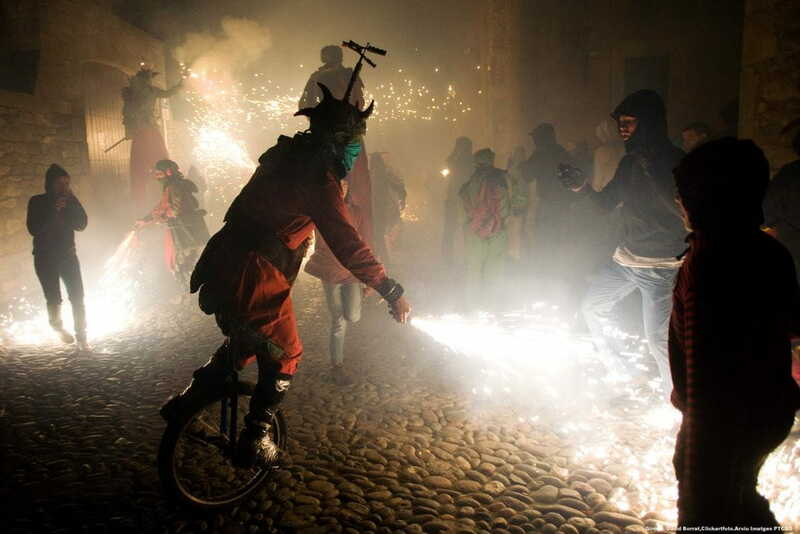 Girona´s city is situated in "el Gironès". -Girona cathedral of XI-XVIII century. -el barri antic (the antique district). -el Parc de la Devesa (Devesa´s park). 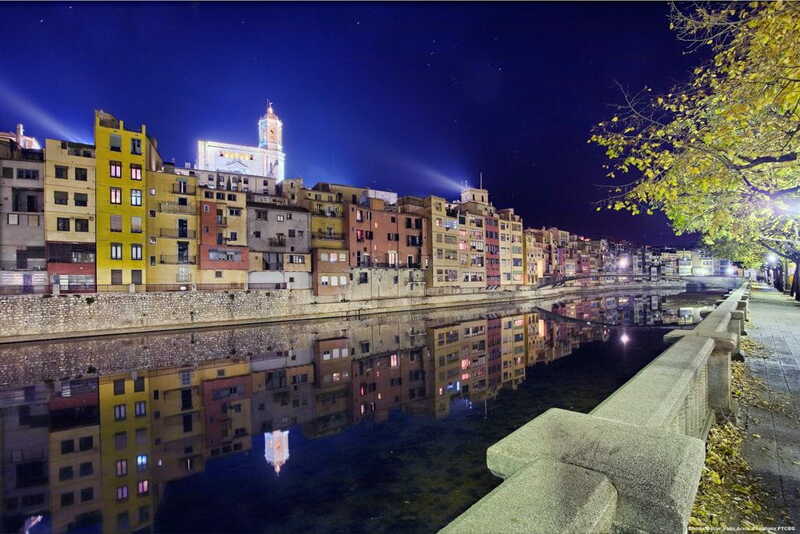 -the rivers el Ter and l´Onyar that is aa typical image of Girona´s city. 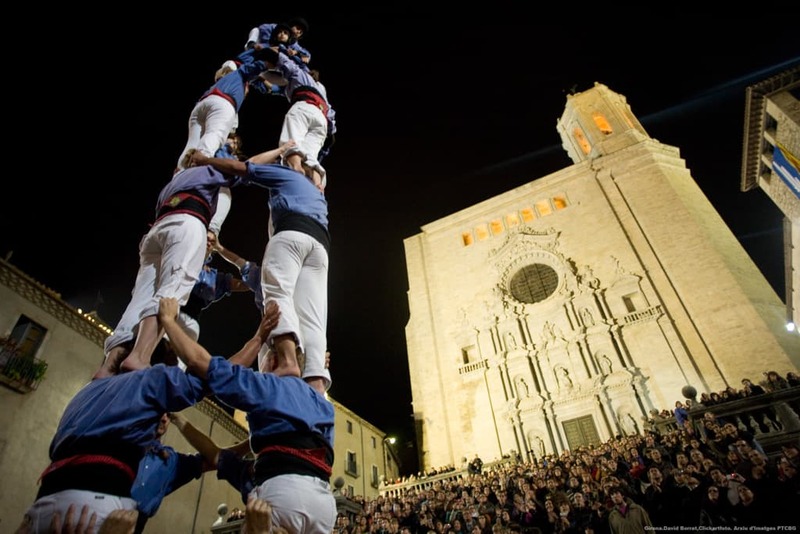 In May there is a exposure of flowers in monuments, courtyards and gardens of the old neighborhood of Girona, it is called: Girona, time of flowers.